Saturday, November 21st, 2:00-4:00 p.m.
Ernie Deats of Dickinson joins us again on Saturday with his newest historical novel, the sequel to the book Kidnapped on the Bayou, titled Laura’s Return. 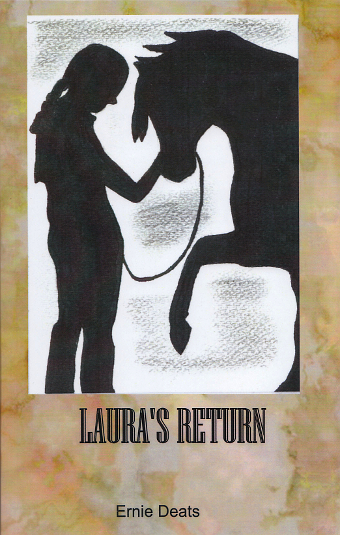 Laura’s Return tells the story of Laura Nolan’s journey home after being left for dead by kidnappers. Her father, Charles Nolan was the largest and most prominent rancher on the mainland of Galveston County in the late 1800s. Laura must use all her wiles and cunning on her arduous trek and the slim likelihood of her survival is what drives the story. 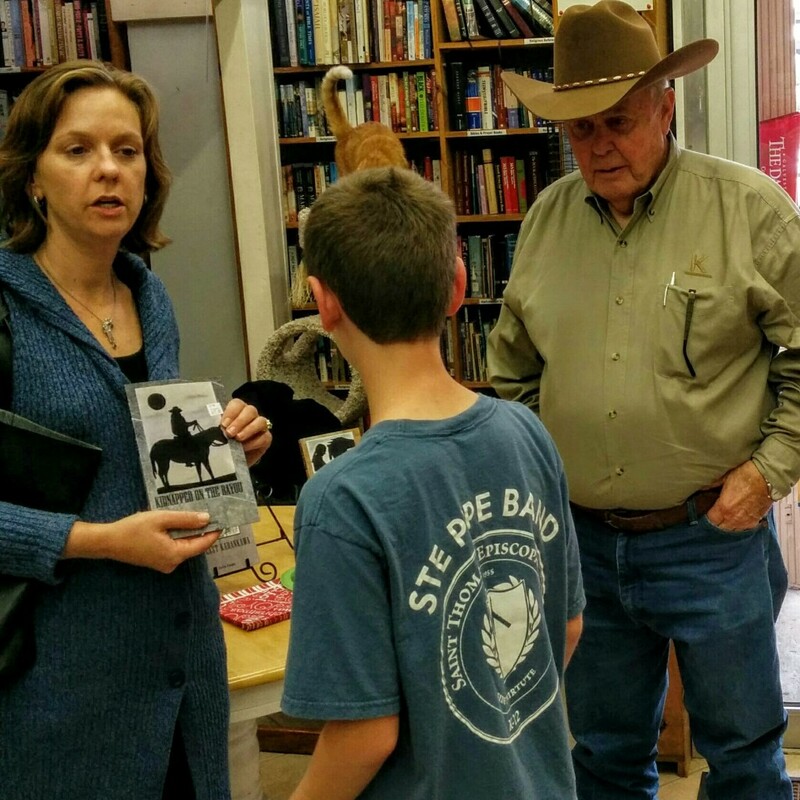 Ernie Deats has a passion for ranching, legends, and local history which gives his novels a firm grounding in authenticity. Mr. Deats is a fourth generation Dickinsonian who continues to live and ranch in the same prairie lands depicted in his novels.